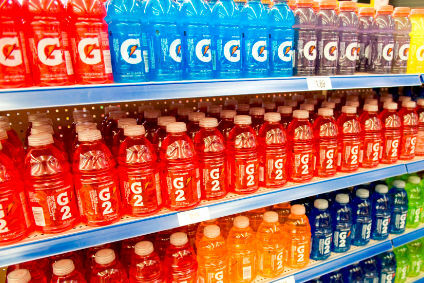 PepsiCo's Greek subsidiary, PepsiCo-Ivi, has become the exclusive distributor in Greece of the Gatorade sports drink brand. 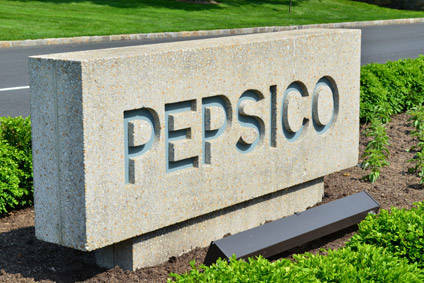 PepsiCo took over the brand, which has estimated global sales of around $2 billion (€2.27 billion) as part of its acquisition of Quaker Oats. 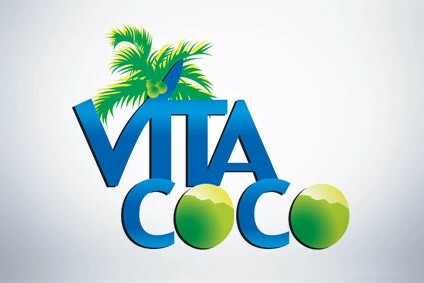 PepsiCo-Ivi, part of the PepsiCo Bottling Group since 1999, has annual turnover in the region of €132.5m and employs 700 people.